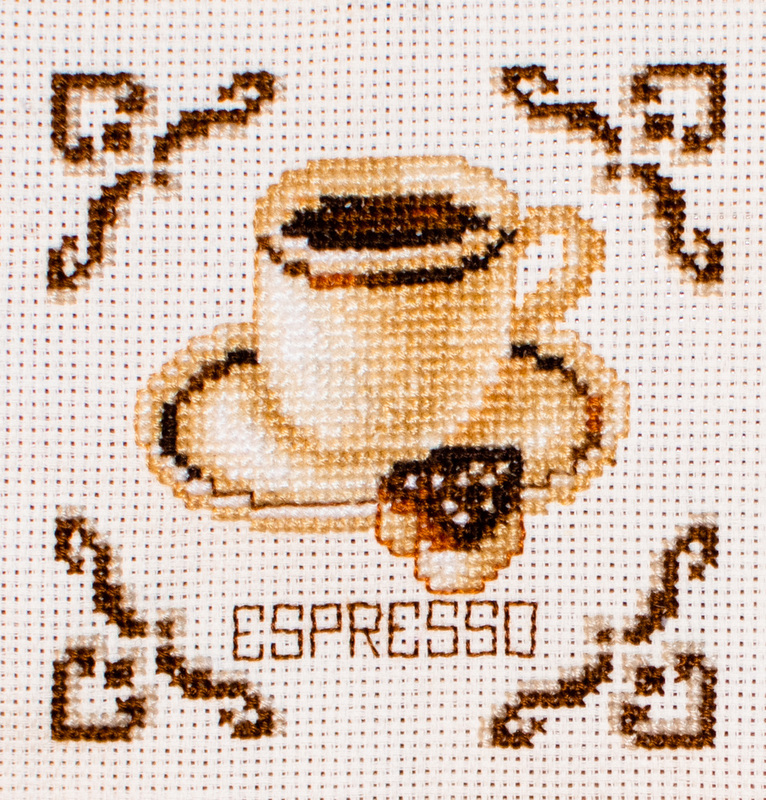 Committed Stitcher: Want Some Coffee? 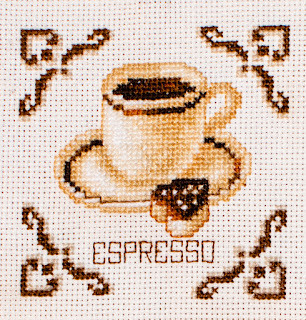 I finished my little coffee square. Time to cross another off the to do list.